It was January 21, 1982. It feels like yesterday. 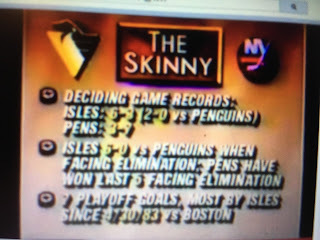 That Thursday night the Isles swamped Pittsburgh 6-1 at the Coliseum, to begin their record-setting 15-game winning streak. The game was scoreless into the 2nd period, before Brent Sutter and Bryan Trottier sandwiched goals around a Rick MacLeish tally. It was Trottier’s 250th NHL goal and began his club record 25-game point streak. The Isles blew the game open early in the 3rd on goals by Bobby Bourne and Clark Gillies. Bourne and Billy Carroll would score late in the game and the Isles had their 6-1 victory. The Isles actually scored 3 goals on the same 4 on 4. Pat Boutette and Denis Potvin, playing his 600th NHL game, were both given double minors at 18:08 of the 2nd period. Trottier scored 20 seconds later and then Bourne and Gillies (whose children would later marry) completed a 3 goal in 3:27 outburst. Gillies, Trottier, and Bossy all extended point stretches to 15 of 16 games. Roland Melanson stopped 23 of 24 shots. It was the start of one of the most dominating stretches by any team in any sport. 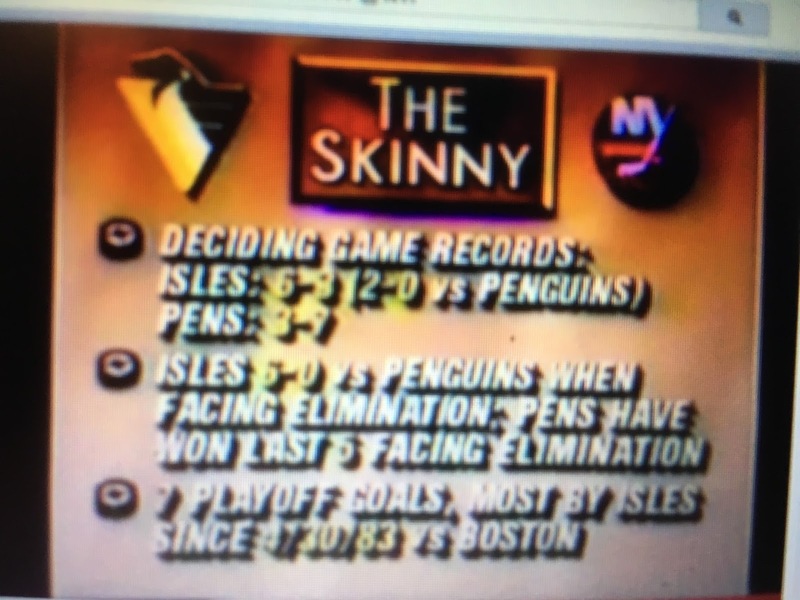 The Isles won 15 straight, outscoring their opponents by a combined 97-35--an average of 6.53-2.33. They won by at least 3 goals in all but three games in the streak. 9-0 at home, 6-0 on the road. After losing to Pittsburgh, the Isles went 7-0-1 in their next 8 [7-0-2 in their next 9]. Their 24 [and 25] game stretches were 22-1-1 [and 22-1-2]. And oh yes, one other streak began that night. 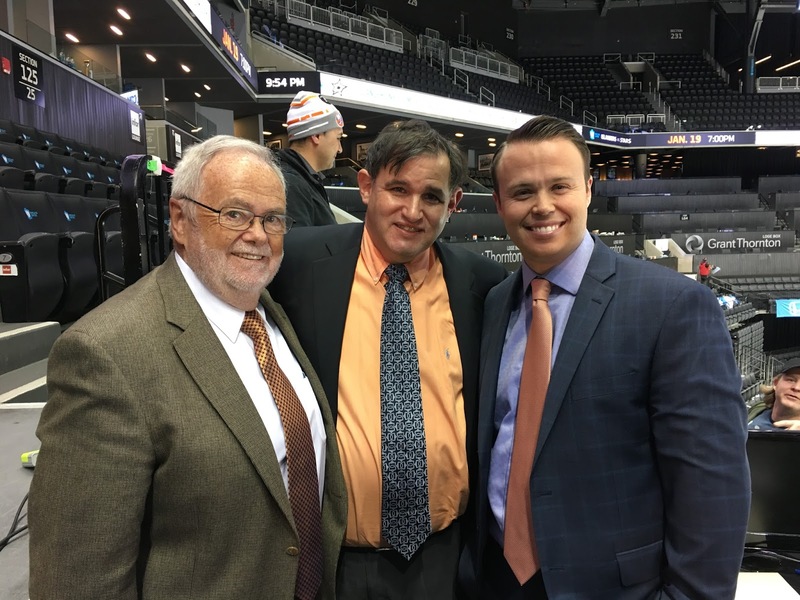 A high school student made his debut as the statistician on home telecasts. I've never left. Over those 36 years, only three men have been the play-by-play voice of Islander television: Jiggs McDonald, Howie Rose, and Brendan Burke. I went to high school with Jiggs' daughter, my kids followed Howie's kids through the same schools, and now I work with a man who wasn't even born when I began this wonderful ride. 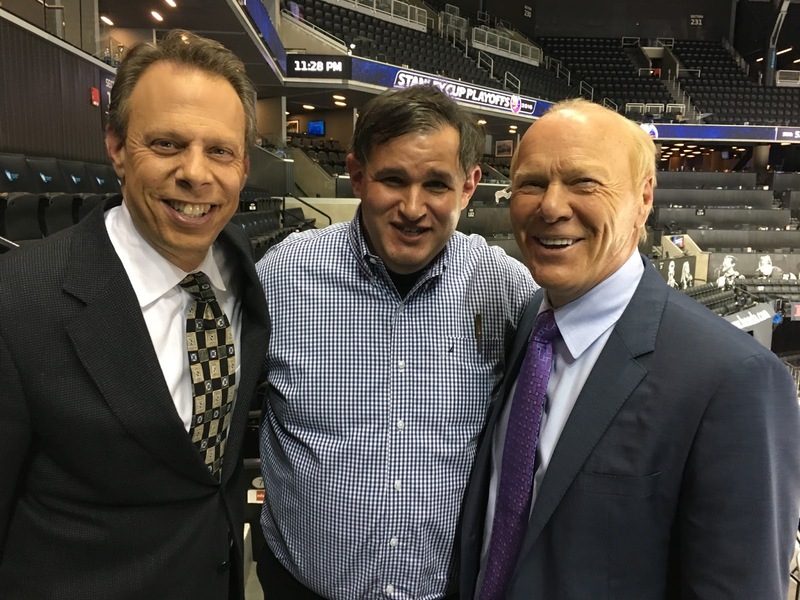 Over the years, I've had only one simple goal -- to make our broadcasts just a little bit better. I hope I've been able to do that over the last three dozen years.